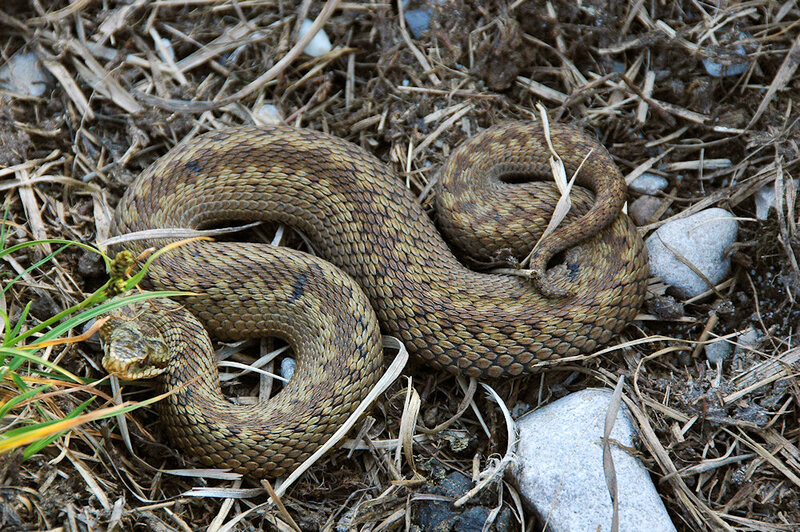 Adders can be found in many places on Islay. This one my sister Imke spotted on the track near Gortantaoid. This entry was posted in Landscape, Repost, Wildlife and tagged adder, Gortantaoid, Islay by Armin Grewe. Bookmark the permalink.